“Masai Mara” A must visit destination in every wanderlust travellers’ bucket list. A destination that give goosebumps and always an urge to experience it again. If you haven’t witnessed it yourself, then now is the time. 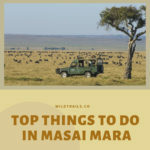 Before going for Masai Mara trip we would like to give you the list of top things to do in Masai Mara. Experience a fantastic walking safari in the Masai Mara – traditional bush camping and follow in the footsteps of ancient explorers and local herdsmen on a once-in-a-lifetime guided walking safari. 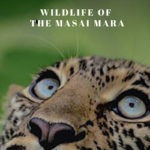 This is a very special experience and also one of the top things to do in Masai Mara. You have two options when it comes to game drives: a night drive or a day game drive. The night game drives only take place in the conservancy such as Mara Naboisho Conservancy. You have the chance of seeing lions, elephants, cape buffalo, and rhinoceros, as well as giraffes, hippos, hyenas, Nile crocodiles, wildebeest, zebra, gazelles, antelopes, and more. An iconic safari experience and also one of the top things to do in Masai Mara that offers a unique birds eye view of the magnificent wildlife in their wonderful natural surroundings at sunrise. It is without a doubt a once in a lifetime experience to enjoy the magnificent bird’s eye view of all the animals below.This extraordinary experience concludes with an unforgettable , hearty champagne breakfast in the middle of the Mara. Tips by Wildtrails Recent Sightings experts : Balloon safaris should be booked in advance due to a high demand and limited space available. 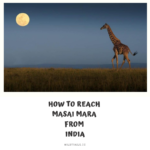 Visiting Masai Mara is incomplete without getting close and personal with the Masaai people. 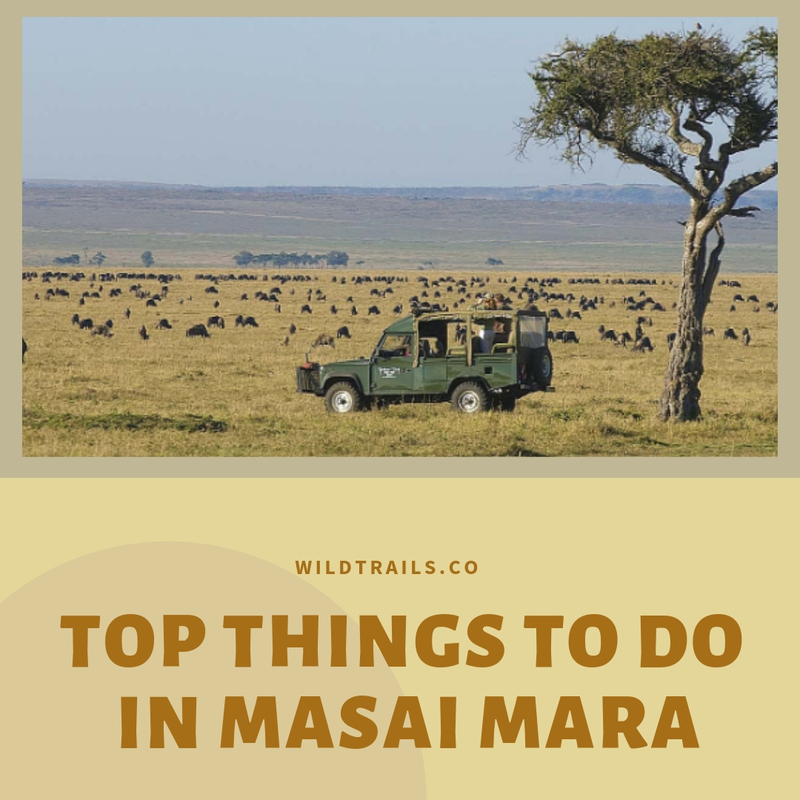 The authentic cultural experience is the most important things to do in Masai Mara.They will invite you into their humble mud and stick manyattas (homesteads) and reveal their pastoral world and ancient, time-honoured traditions. Often the young Maasai warriors will perform their traditional dance. You also get an opportunity to purchase traditional Maasai souvenirs, art and collectibles. Undoubtedly one of the top most things to do in Masai Mara is witnessing the dramatic spectacles of the natural world, the Great Migration is the annual trek of two million herbivores across the Serengeti/Mara ecosystem. Although the enormous herds of grunting gnus can be seen year-round, the world-famous, nail-biting Mara River crossings (July to October) are an absolute must for every wildlife enthusiast’s bucket list. For bird lovers, the Mara birds come in every color and size. More than 400 bird species have already been recorded, including birds of prey. Camping in Masai Mara is certainly a wholesome experience. Which means that you get to experience the famed African wildlife up, close, and personal. By the Mara river bank and murky water holes, there are plenty of camps offering exquisite experiences. You can contact Wildtrails recent sightings experts to know more about the accommodation in Masai Mara.